Nairobi - The Director of the United Nations Information Centre (UNIC) Tokyo, Ms. Kaoru Nemoto visited four programme sites of the IOM Programme for Human Security and Stabilization (PHSS) in the Coast region and the Jomo Kenyatta International Airport for the innovative Japanese technology used by the Government of Kenya to manage the immigration process. 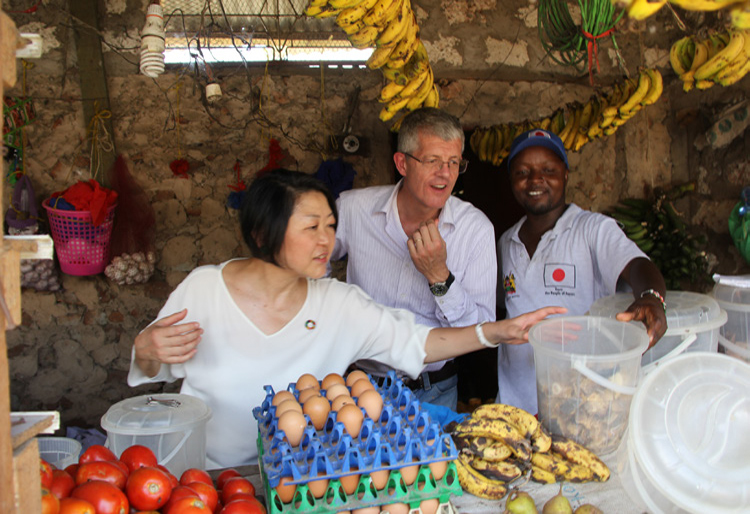 The visit from 18-20 March 2019 was focused on showcasing the impact of projects funded by the People of Japan ahead of the Tokyo International Conference on African Development (TICAD) 7 (set in Yokohama, Japan for August 2019) as well as share impact stories of the UN-Japan partnership supporting the Government of Kenya development priorities. On 20 March, the UNIC Director visited the Nairobi International Airport - Jomo Kenyatta International Airport (JKIA). She had a run through of the security system supported by the Government of Japan. The system, which has been recognized as a good model, has been operational since 2017. 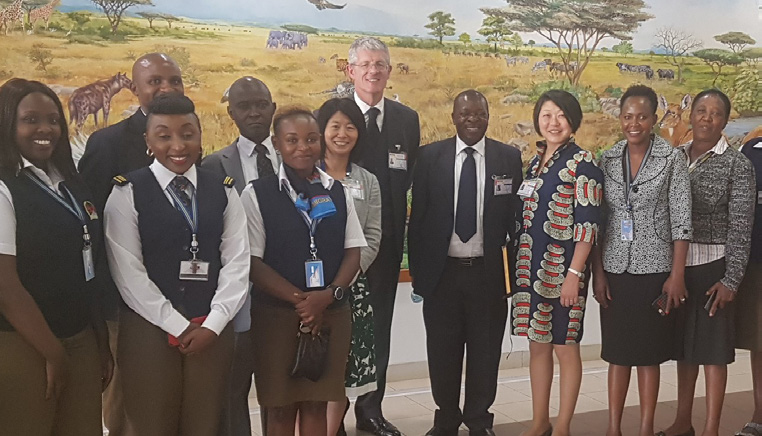 In early March this year, the Government of Bangladesh visited JKIA to learn from the successful implementation of the system that is managed by Kenya’s Department of Immigration Services. The government of Japan has been a major partner of IOM Kenya Country Office together with the government of Kenya in addressing complex migration issues such as immigration and border management, community policing and countering human trafficking, community revitalization, and livelihoods assistance towards the prevention of violent extremism. 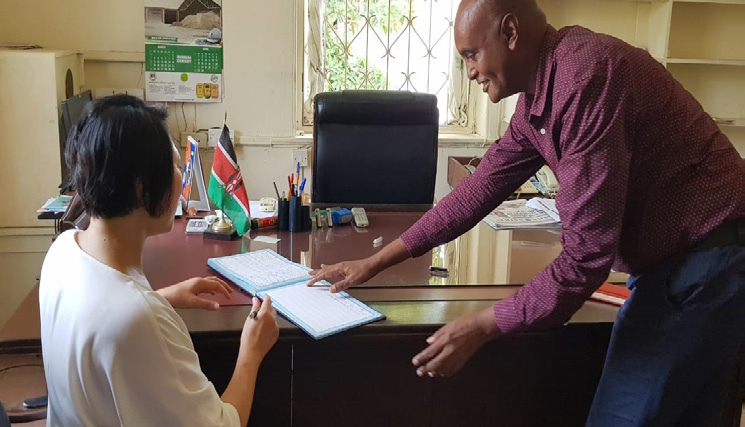 IOM also facilitated Ms. Nemoto’s courtesy call to the Deputy to the Principal Secretary of the State Department of Immigration, Border Control and Registration of Persons in the Ministry of Interior & Coordination of National Government, Mr. Wilfred Kinyua.